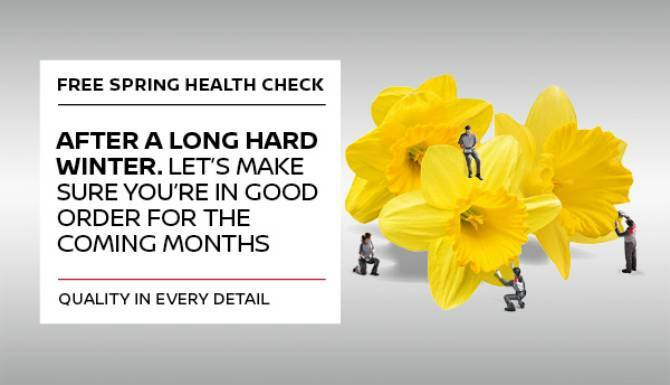 Ensure your vehicle is operating at its best, come to West Way for your free vehicle health check. Are you a one-person operation or looking for a fleet of vehicles? Either way our Business Centre has you covered. 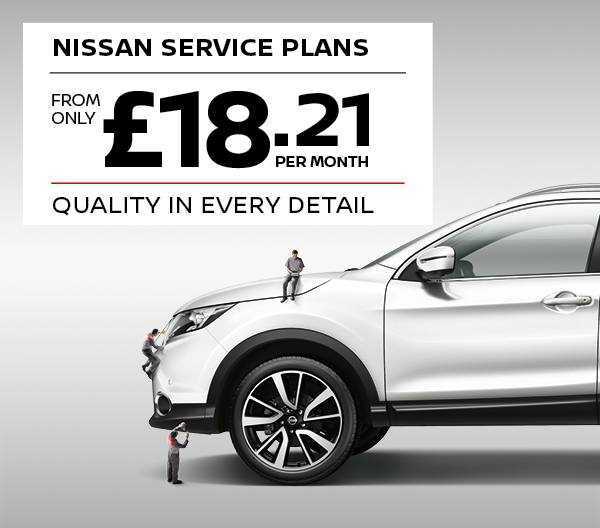 Our Nissan Service Plan has been designed to offer you the convenience of paying for your scheduled services through interest-free monthly payments. It can be tailored to meet your specific needs and allows you to spread the cost, just as you would with any other household bill. Discover how easy it is to get behind the wheel of a brand- new Nissan through the Motability scheme with West Way. We are proud to be a Premier Partner of the Government-funded Motability scheme. This means that when you visit West Way, our dedicated Motability experts will help you find a car that will meet all your individual needs and requirements plus advise you on any addition aids you may need. We may be the largest Nissan dealer with 15 dealerships dedicated to the Japanese brand. But we never lose focus on our customers as we strive to provide the very best customer service. Our expert staff will guide you every step of the way. Whether you're buying a new car such as a Nissan LEAF, Nissan Micra, Nissan Qashqai or sports car. Or looking to buy a new van like the e-NV200, Nissan NV300 or Navara pick-up truck. Our Nissan trained staff will guide you through all model features and specifications. Our customer care is second to none when it comes to our used Nissan vehicles. Or choose from our nearly new vehicle range. Our sales team are here to help. Need your vehicle maintaining? Contact our aftercare team. 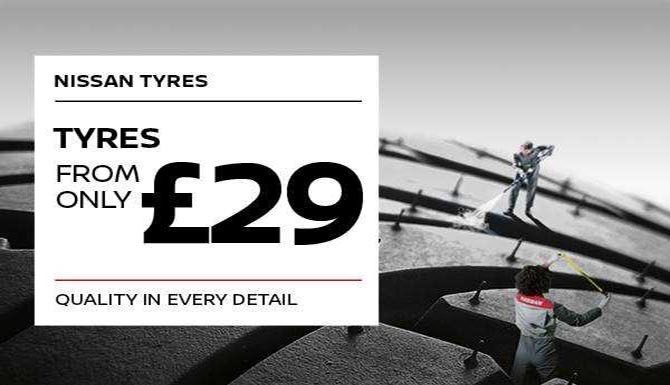 They will look after your service booking, MOT or genuine Nissan parts purchase. Looking for a large Motability range? We have what you need. Our Motability specialist's team, located at each dealership will assist you. They'll help you choose the right car and add the necessary Motability adaptations. 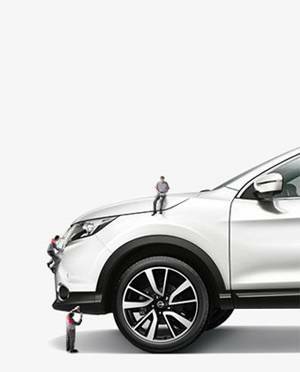 Our 15 Nissan dealerships located in the UK provide the very best experience when buying a car or van. We're busy turning our showrooms into modern, spacious areas. Offering comfortable, open plan customer areas. The Visual Identity showrooms will also offer interactive iPad docks and futuristic LED displays around key models. All these changes are being made so our staff can focus on you the customer. And you the customer can focus on the car or van of your dreams. At West Way, we're dedicated to providing our customers with the best deals across all models. 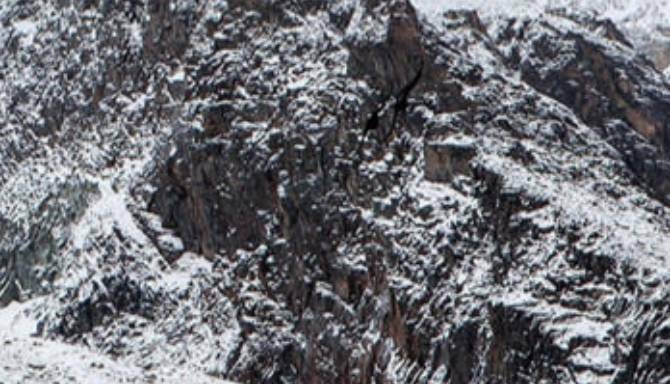 By providing finance options including outstanding personal contract hire or business leasing. Plus deals on new and used models and offering a nearly new stock of cars for you to save money on. You would think that is enough but no! We'll match a like for like quotation from any competitor within a 10-mile radius of one of our 15 dealerships. Now that's customer service and value for money all rolled into one! Provided by West Way. Now browse our website, book a test drive or call to make an appointment. Our West Way team are waiting to help you make the move to the Nissan brand. The 2020 Nissan 370Z 50th Anniversary Edition, with a distinctive racing livery appearance, has been unveiled to the world in New York – the same city where the original Datsun 240Z made its U.S. debut half a century ago. Few vehicles in the world can be instantly identified by just three letters. 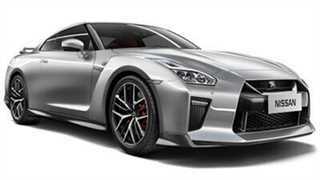 But to motoring enthusiasts everywhere, “GT-R” has become synonymous with excitement, high performance and unparalleled refinement. More than six in 10 European parents (63%) admit they struggle to fully concentrate on the road when their children are misbehaving in the car.